Navesau Adventist High School has now introduced school fees after it was privatised earlier this year by its operators, the Seventh-day Adventist Church. As a result it has had to introduce school fees, despite the Government’s free education initiative which frees parents of the burden of paying tuition fees. Because it is privatised, the school does not receive the free education grant and has to pay for salaries of teachers and ancillary staff in its employ. The privatisation of the school was revealed as the SDA Church supported the call made by the head of the Catholic Church recently to include faith as a criteria in the selection of leaders of faith-based schools. 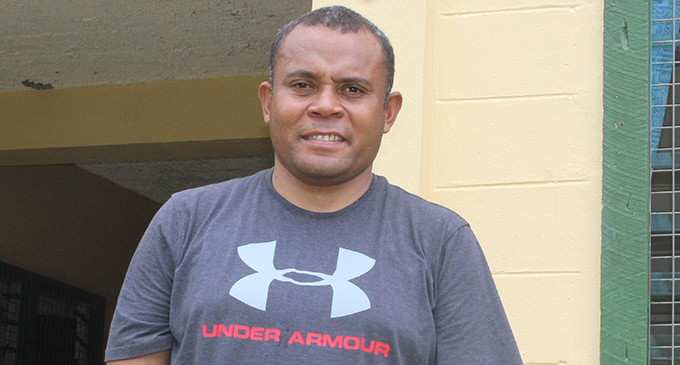 Navesau Adventist High School principal Sailosi Baleiwai. 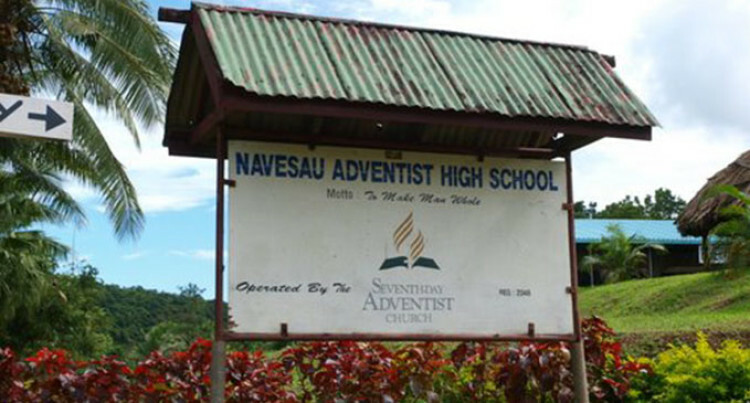 Navesau Adventist High School principal Sailosi Baleiwai told the Fiji Sun that the church privatised the school because Adventist education was the main priority. “At this school, the students study basics of education through Adventist, the fundamentals of Adventist beliefs. Here we emphasise prayers every morning, the students pray before they begin their day,” he said. “We educate children here spiritually, academically and base the priority on educating their heart and their soul. That is not done at Ministry of Education schools because it is not part of the curriculum. Adventist Schools has moved out from the ministry as we focus on the beliefs and culture of the church,” Mr Baleiwai said. School fees are inclusive of boarding fees, tuition, building, and registration which contributed to the infrastructure and operation of the school, food rations for boarders, and salary of the 17 staff members, including teachers. Mr Baleiwai said all teachers, including him, resigned from the ministry and were now employed by the Fiji Adventist Mission. Of the 200 students boarding at the school, five are from Tuvalu, three from Vanuatu, six from Papua New Guinea and one from New Zealand.